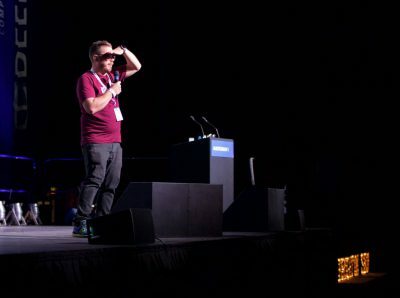 Word got out and more people showed up than he expected. 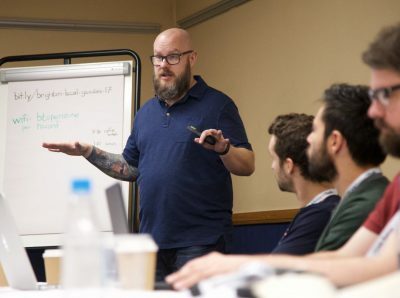 So, next time he booked a larger room… again, more and more people showed up. 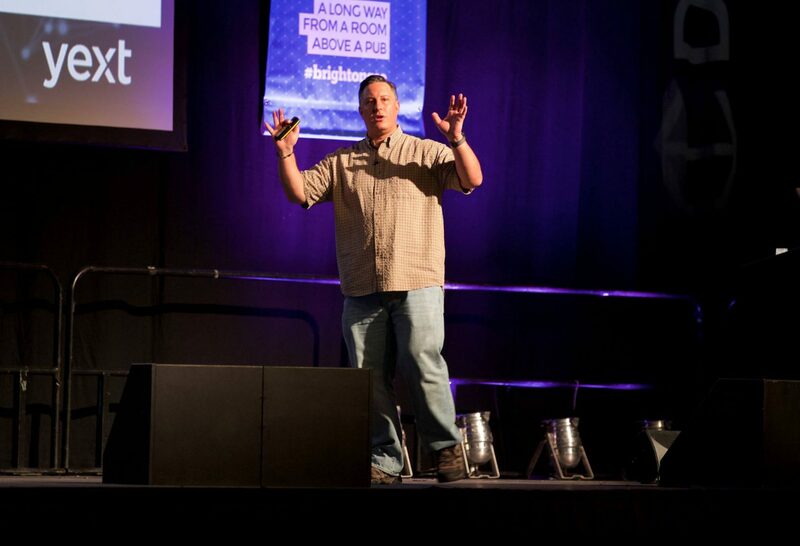 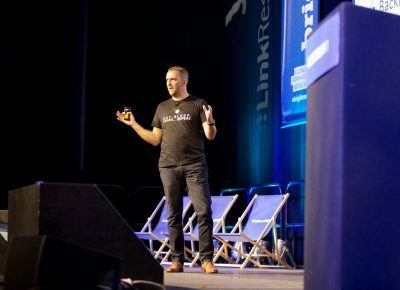 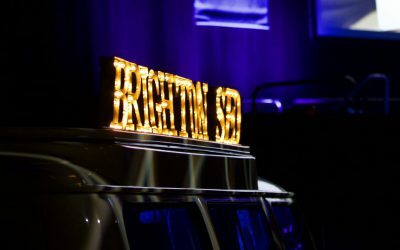 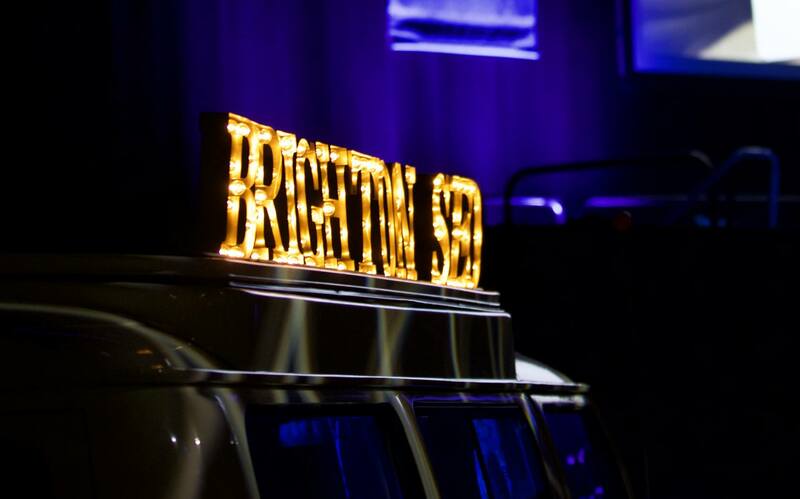 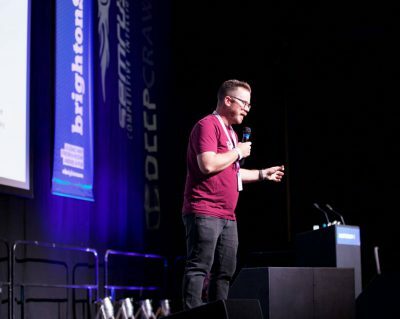 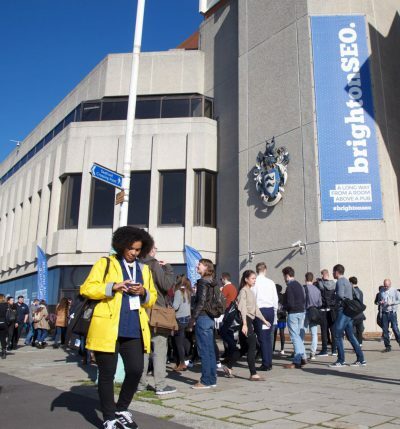 In just a few short years BrightonSEO has become one of the most popular and respected natural search conferences in the UK. 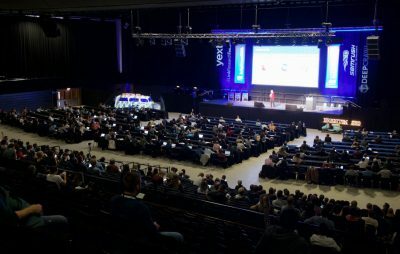 Our last event had room for 3500 people, the tickets sold out in less than 13 minutes. 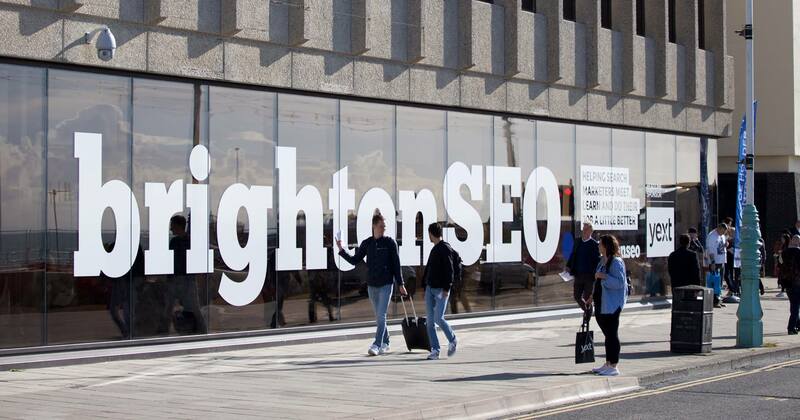 Our aim has always been to highlight that the city by the sea is a hotbed for SEO talent, and provide a ‘Brightonian’ spin on the search marketing conference and networking event. Though the event’s now very different from that first gathering in the pub, a lot is still the same. It’s a chance for SEOs to meet, learn and do their job a little better. This isn’t an event that just tells you ‘content is king’ or ‘don’t translate your site, localise it’ and all those other conference cliches. It’s hands on. 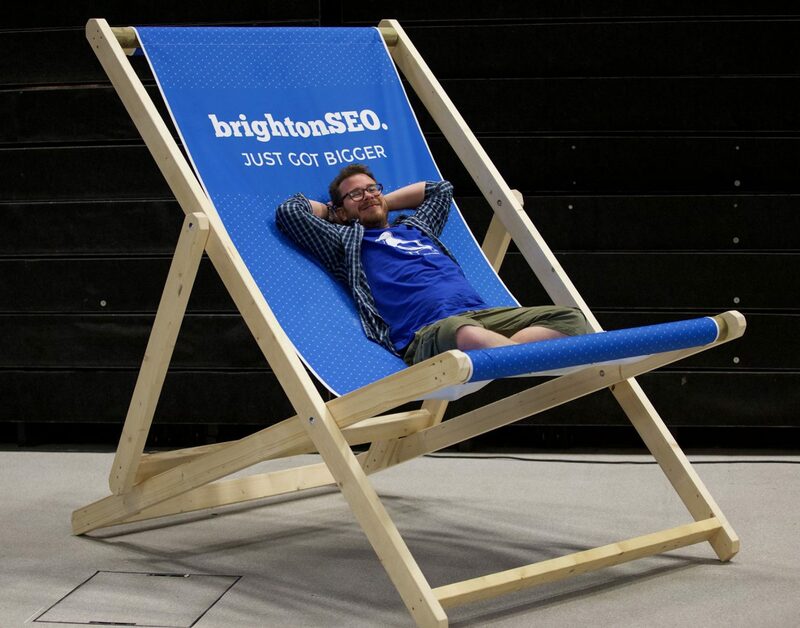 It’s detailed and it’s practical. 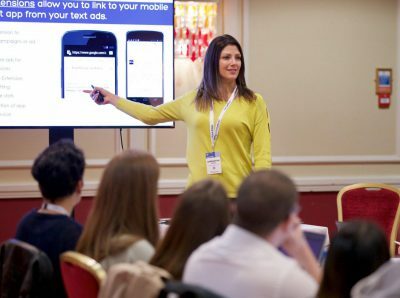 Not only will it be a chance to attend a conference featuring sessions from UK’s finest plus some of the rest of the world’s best search marketers, but it doesn’t cost a penny. 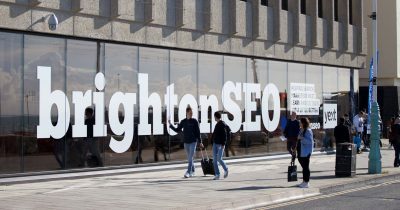 Not a bad deal methinks.